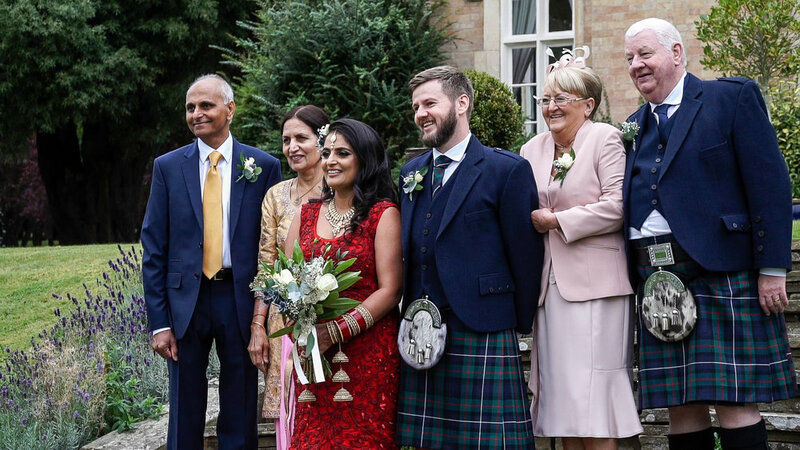 I am pleased to be able to share the wedding film of Navdeep & Cameron that took place at Keythorpe Manor in Leicestershire. It was especially nice for me to be invited to film the day, having done the wedding of Navdeep's sister a few years ago. Despite the rather unseasonal September we are having, the weather was kind to us on the day with the rain only beginning to fall after we entered the marquee. I thought the merging of the bagpipes and the drum was cultural delight. 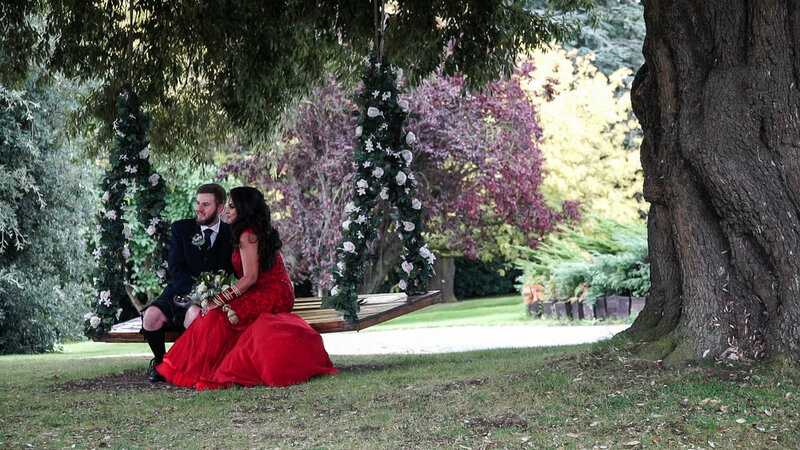 Congratulations to Navdeep and Cameron, thank you for inviting me to film your day and I hope you enjoy your film. All discs include: Highlights Film, Ceremony, Speeches, First Dance and Best of the Rest. Available on DVD, Blu-ray and as a Combination Luxury Blu-ray and DVD Box Set. Free Delivery.